How confident are you of your estimate? Reporter: What is your estimate? Reporter: What is the margin of error? Pretty confident? I was disappointed. I was not sure if the professor deliberately chose a generic language of “pretty confident” vs. what he would normally use with his estimates – using the confidence level of 95%. 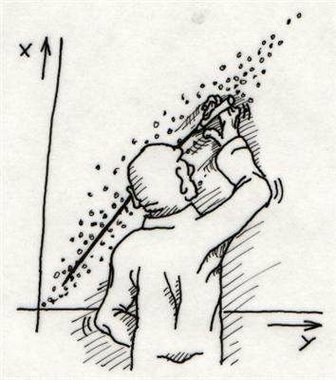 Be it estimating oil spill, sales increase, marketing conversion or a person’s height, confidence level (90%, 95% or 99%) and margin of error are very two useful and relevant qualifiers you must provide (and if we assume all the estimates are normally distributed about the real parameter). 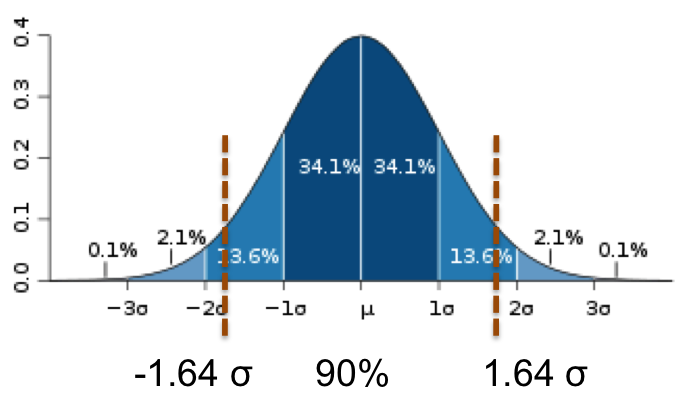 I particularly prefer 95% confidence level because the margin of error is almost equal to 2 sigmas (standard deviations). Suppose the professor was 95% confident, he is saying the chances of the oil spill is lower than 56,000 barrels is less than 2.5%. So according to him, the chance that the oil spill is really 5000 barrels a day is 0.0000000000000000000083, a 9 sigma event!